Looking for a large chair to while away the weekends in restfulness and relaxation? Say, no more. 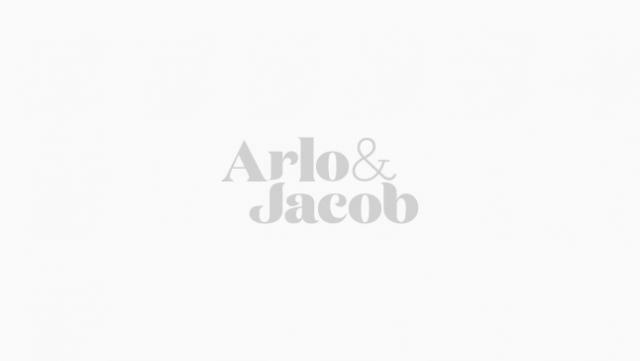 We’re all about weekend snoozing here at Arlo & Jacob, and our range of large armchairs are the perfect place to do it. Whether it’s a contemporary or traditional style that you’re looking for, our stunning selection of large armchairs will have you drifting off on a Sunday afternoon in no time.